Angela Rayner weight loss: Labour MP transformation – how has she done it? Angela Simmons has been spending the past few days enjoying a dream vacation in picturesque Barbados with friends and family. 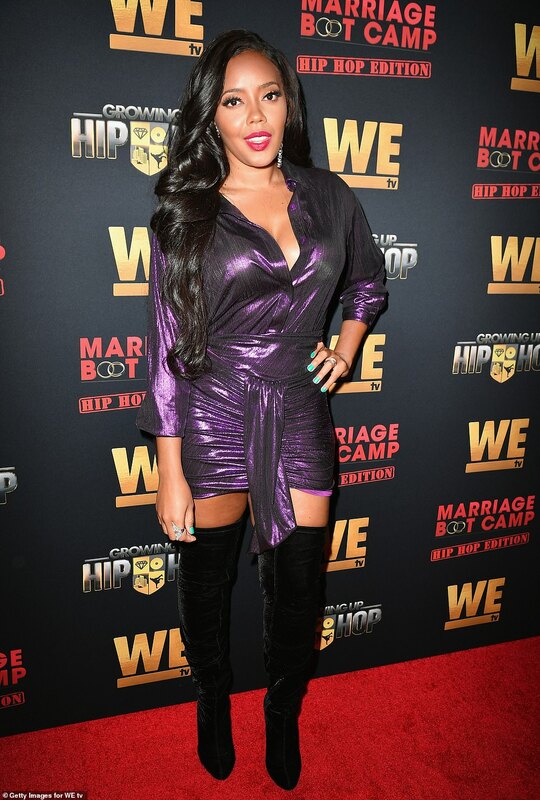 And on Sunday the 31-year-old Growing Up Hip Hop star – whose parents are Joseph Simmons (Run D.M.C.’s Rev Run) and Valerie Vaughn – appeared to be in a great mood as she spent time on a yacht. The looker wore a bright bathing suit as she went in and out of the water after sharing a brave social media post about body confidence. The bikini was more of a monokini as it attached at the sides. The bright orange two piece looked perfect on the reality TV sensation who added a bright orange scarf around her head. The siren was seen on deck holding her cell phone, round sunglasses and a beverage in a tall glass. The Run’s House star made some time to paddle board as she sat on the board with an instructor behind her. She got into the water as well and then climbed back on the bat. 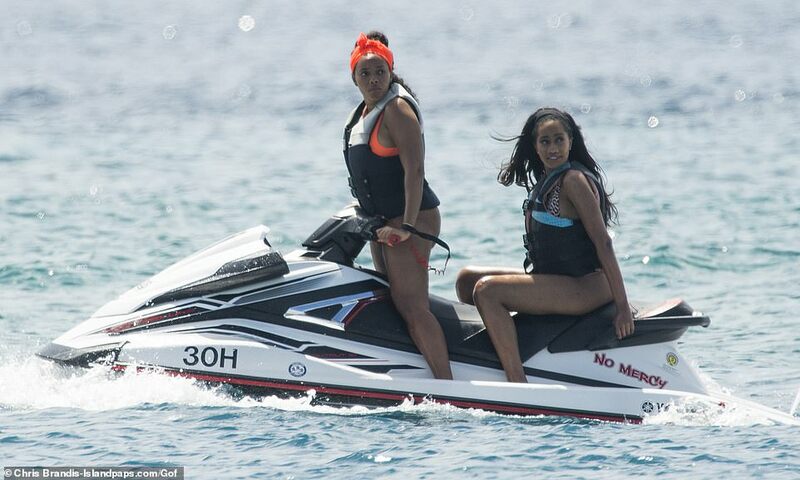 The Queens native was also seen with a life vest on as she got onto a Jet Ski with a female pal. She was at the controls and seemed to be familiar with the water vessel. Later, she was seen alone on the Jet Ski as she looked around at her yacht and the surrounding area. On social media, the beauty showcased the inside of the fabulous boat which seemed to include an on-board chef. Earlier she told fans that she was getting in her exercise while on vacation despite wanting to take it easy. During their voyage, the girls dined on grilled chicken and salads of fresh veggies. Over the weekend she talked about body confidence in an Instagram post. ‘Confidence says I don’t care how you feel about me,’ she began the note that accompanied a very flattering photo of herself in the same orange suit. ‘True strength comes from loving yourself the right way. ‘Confidence says when I walk in a room I don’t care what you feel …. as long as I am secure in what I feel about me. ‘I embrace every curve, every imperfection that is me. For all of those things are what makes me unique. Angela appeared to enjoy her time-off during her girls trip as she wasn’t spotted with her two-year-old son Sutton. In November of last year, her ex and father of her son, Sutton Sr., was shot an killed in Atlanta after an argument in a parking garage.